McLaren boss and FOTA chairman Martin Whitmarsh has praised Jean Todt for the job he’s done in his first year as FIA President. Whitmarsh was quizzed in the context of recent suggestions that Max Mosley and associates are not happy with the way things have gone under Todt. 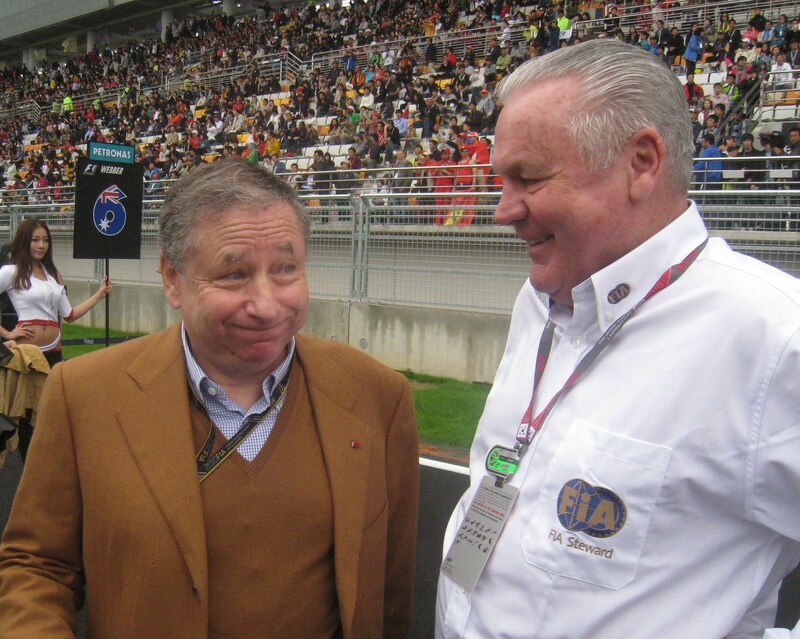 “I don’t know if this is about the speculation that has been in the media about Jean Todt,” said Whitmarsh, “and that there are moves within the FIA and happiness and who might be behind that. I’m not involved in FIA politics. “But I’ve got to say that Jean Todt has I think played a good role. I think he’s busily and quietly reforming the FIA in the background, which I know has probably caused some discomfort within that organisation. I think he hasn’t used F1 as a personal platform for his own promotion, and I think that’s very, very positive. can’t argue with that. i was never a todt at ferrari fan, but he’s been great for the fia – has very quietly and efficiently distanced himself from the previous incumbent. the only possible blemish on his record has been the lack of further action against ferrari for their germany actions, but the important thing there was that the fia acknowledged the ambiguity in the rules and the need to tidy them up post-season. never in the previous administration was there an admission that the rules might not actually be perfect. Anyone know if there’s anything in the runour floating around that Mosley wants to do a Putin and try and strip some of the power from the FIA president and pass it up to the Senate (on which Max sits)? You could read Whitmarsh’s comments as a pre-emptive move to defend Todt’s position.